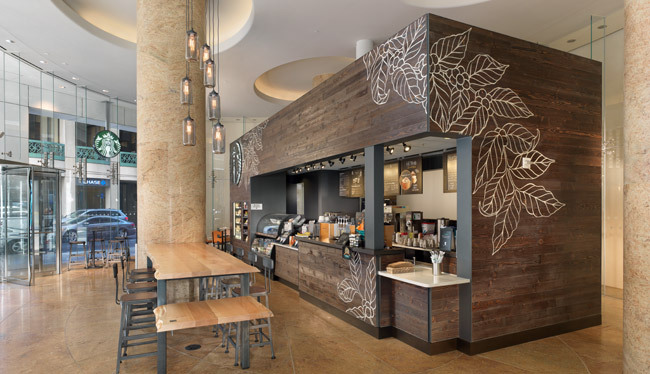 Building a retail coffee store in an existing lobby presented many challenges. 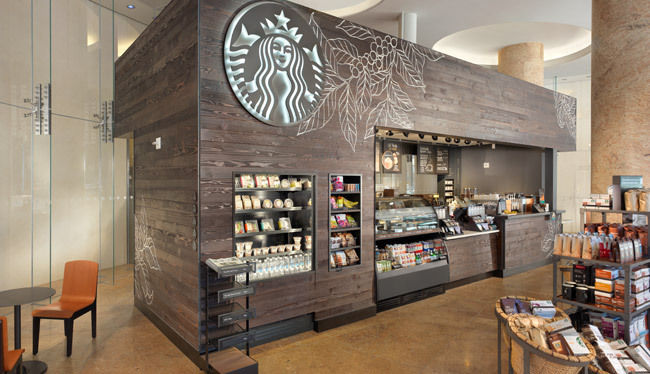 Preserving the cultured stone and marble, and protecting existing unique storefront and film, were just two of them. Bring MEP services into the island type kiosk was designed and built to conceal the pipes, conduits and ductwork from view. TCB is proud to have delivered this LEED project for our client.